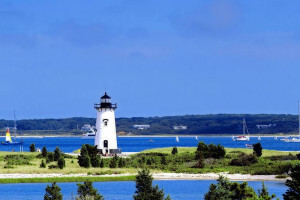 Martha’s Vineyard Tours and Transport is the original and largest local tour company providing vehicles capable of travelling to all the wonderful locations on the island that larger buses are prohibited from travelling. Destinations include tours of historic residences of whaling Captains from days gone by with their beautiful gardens and captivating architecture. 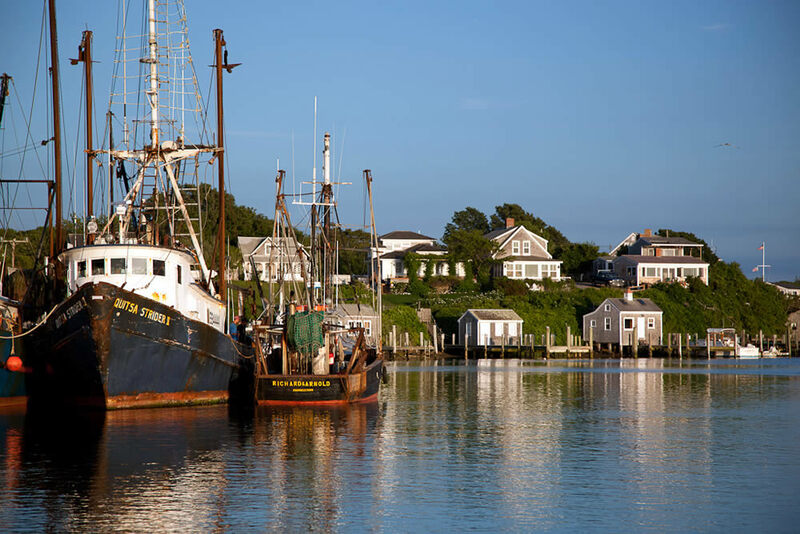 Other areas on our route that are inaccessible by bus include two lighthouses and the quaint fishing village of Menemsha. 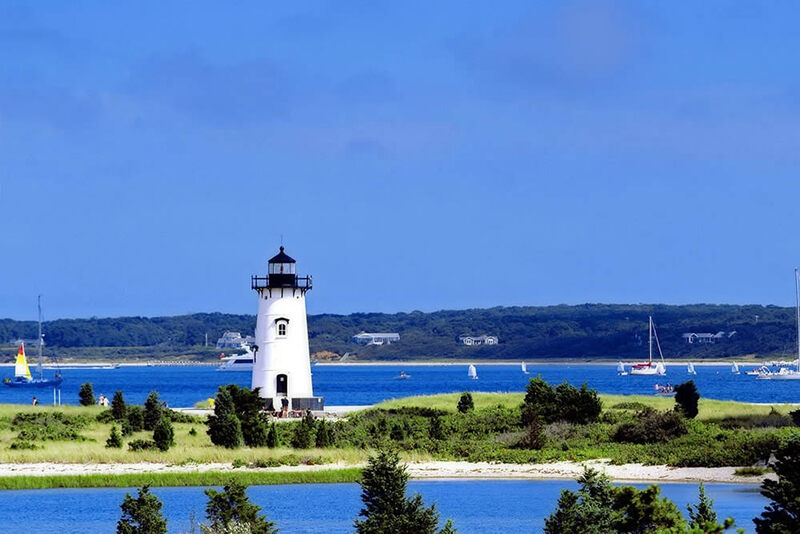 Martha’s Vineyard Tours is Trip Advisor’s #One Tour. 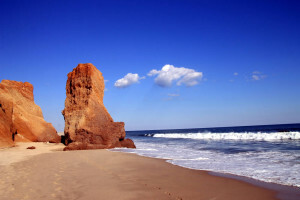 We are a charter company providing private tours and transport. 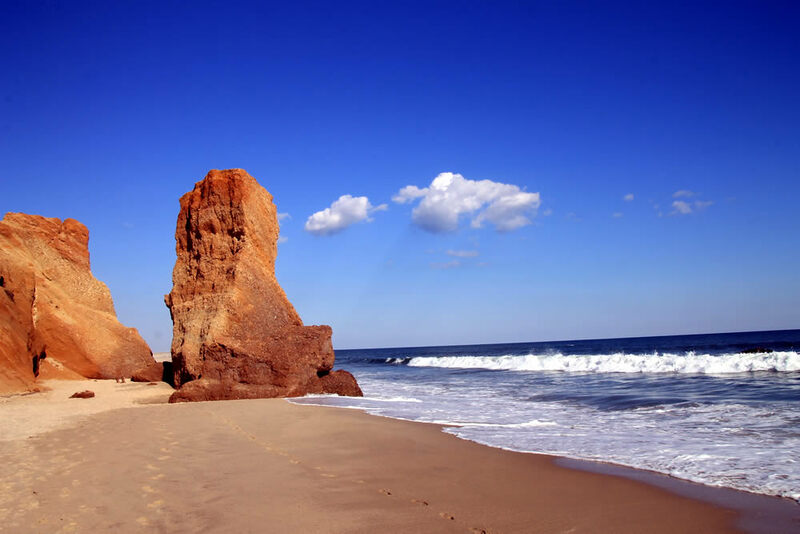 Experience Martha’s Vineyard with our knowledgeable, island-born or longtime “washed ashore” drivers. 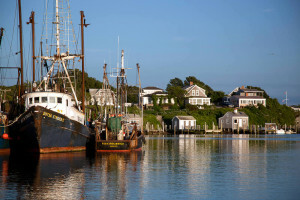 There are many options for touring our beautiful and historic island in our clean and comfortable 14 passenger vehicles. For our available tour options, please navigate to the Tour page. 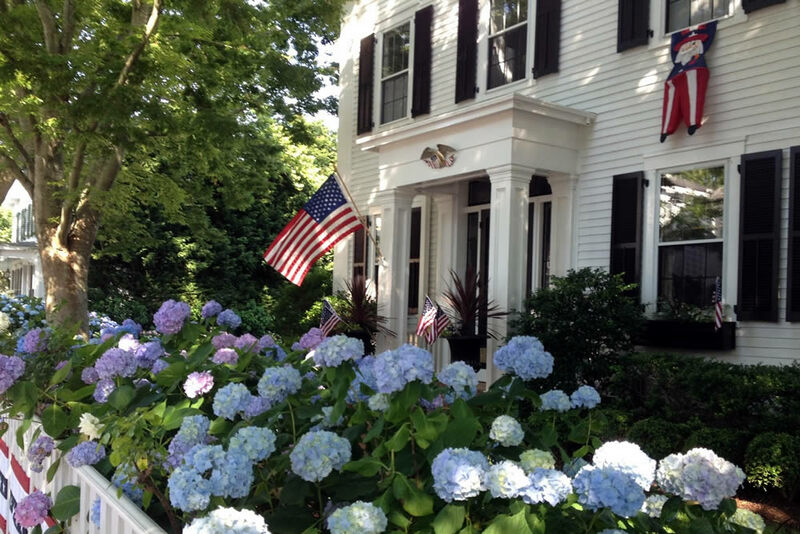 For more information, call (508) 939 1359 or (508) 989 4699.